Versatile multi-instrumentalists, vocalists all born in Hawker South Australia and raised in the isolated northern outback of South Australia, PETER COAD & THE COAD SISTERS now reside in the Southern Highlands, New South Wales. PETER COAD (OAM) started his live performance career in 1961 on 5AU in Pt Augusta South Australia on the Saturday night show. Other early show appearance were on the 'Bob Fricker Travelling Show' through South Australia. Through the 1970's he and his brothers performed and recorded as the Coad Bros. The COAD SISTERS are Multi talented musicians and songwriters, VIRGINIA and LYNETTE started performing fulltime as the Coad Sisters in 1989. COAD SISTERS still perform and record as a duo occasionally. In 1990 PETER and his sisters VIRGINIA and LYNETTE (COAD SISTERS), became PETER COAD & the COAD SISTERS. The BIRDSVILLE RACES, SYDNEY OPERA HOUSE, ADELAIDE and MELBOURNE ROYAL SHOWS, BRISBANE WORLD EXPO 88, COUNTRY MUSIC FESTIVALS (Tamworth, Bungendore, Yeppoon, Nanango, Boyup Brook, Bunbury, Kempsey, Ulmarra Festivals, to mention a few) CLUBS, RODEOS, and AG SHOWS to touring the isolated outback regions and furthest outlying communities. PETER COAD & the COAD SISTERS are one of the very few fulltime Australian traditional country bands that ran their own TV advertisement around Australia for their tours. TV appearances include such TV shows as 'Country Today'. In 2011, the show performed in the U.S.A. Highlights were performances at the Smith Family Theatre, (the biggest music show in east Tennessee,) the famous Carter Family Theatre, (a theatre built on the old Carter Family property in the Clinch Mountains of Virginia,) and a one hour live radio broadcast from Nashville beamed around the world. 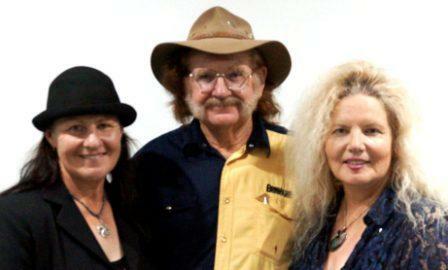 With multiple Tamworth Songwriters Awards, Bungendore Stan Coster Memorial Awards, and a Gidgee Coal Award to their name,PETER COAD & the COAD SISTERS are winners of the 2005 and 2006 NSW Gold Medallion - "Touring Artists Of The Year" and more. PETER COAD (OAM) was inducted into the Tamworth HANDS OF FAME, Tamworth 2007 and the COAD SISTERS inducted into the Tamworth HANDS OF FAME 2011. 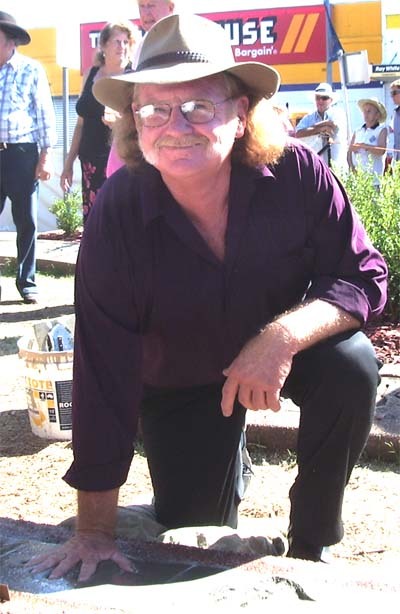 PETER COAD & the COAD SISTERS were inducted onto the wall at LBS Studios WALL OF HONOUR in Tamworth NSW and in 2009 and PETER, VIRGINIA & LYNETTE were individually inducted into the BARMERA HALL OF FAME in 2015. 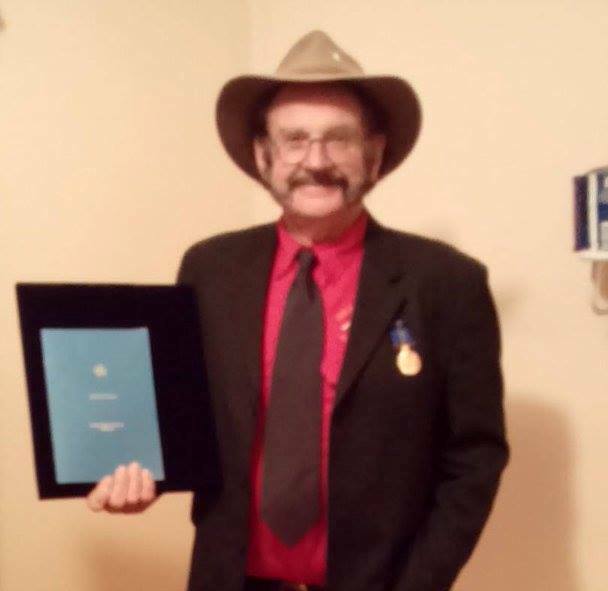 In 2017 PETER COAD was awarded an OAM for his services to Country Music at Government House, NSW. 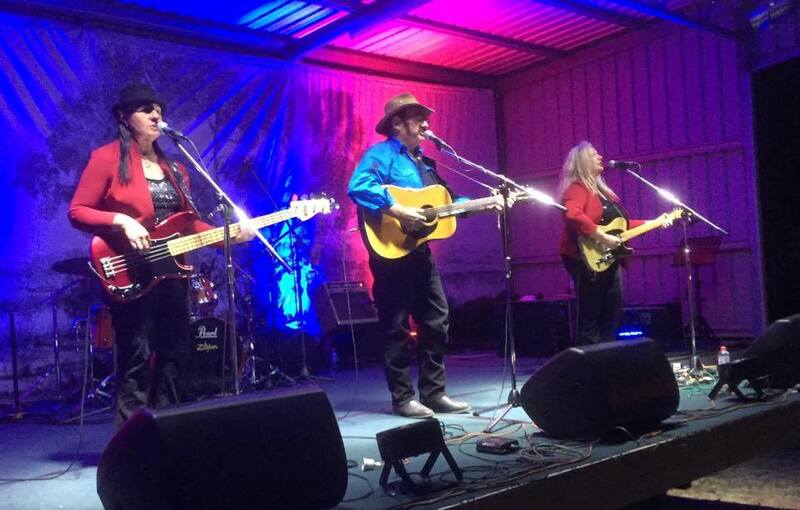 Photo above: Peter Coad & The Coad Sisters at Camooweal Drovers Reunion Festival 2017. PETER COAD & THE COAD SISTERS are an award winning, multi-talented, concert act who present a show of their own popular original songs of Aussie character and bush stories along with a sprinkling of classic Australiana, bush ballads and multi-instrumental country variety making them one of the most individual and unique acts in Australia today. One of the last fulltime touring family bands with more than 30 years between them working in the entertainment industry, and much award accolade, PETER COAD & THE COAD SISTERS (PETER) and sisters (VIRGINIA & LYNETTE) continue to tour Australia on a continuous basis with their various shows in concert style and Festival / Event appearances to much acclaim. PETER COAD (OAM) is the President of the AUSTRALIAN BUSH BALLADEERS ASSOCIATION INC (www.bushballadeers.com.au), since the Association formed in 2000 and he is the Editor of a quarterly magazine " The Balladeers Bulletin" for the Association which is distributed to members/radio stations/ and country music clubs Australia wide. COAD SISTERS are also A.B.B.A. Committee Members, active in A.B.B.A. Publicity and Events. "The most versatile country music show in Australia." at your event or festival? See the MEDIA PAGE for all the information on these three shows.